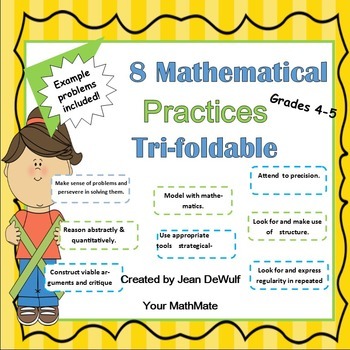 This foldable is perfect for student’s interactive math journal! Your students will be able to refer to this resource all year long as they become master mathematicians. 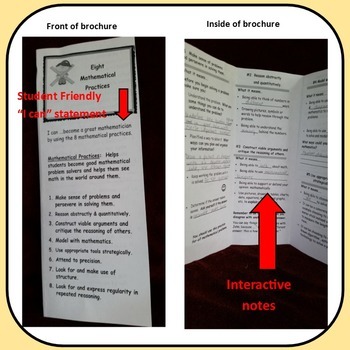 Students can glue or tape this foldable into their IRB. Answer key included. 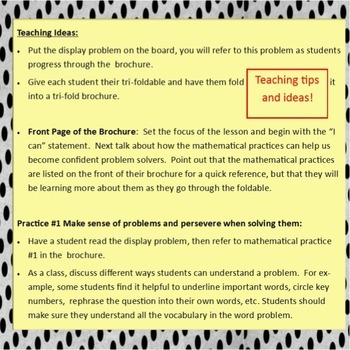 A display word problem to use as students progress through the foldable. 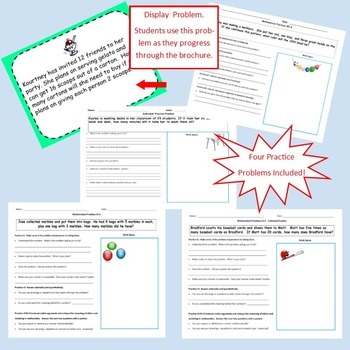 Four practice problems to be used whole class, partners and/or individually.